N.J. Burkett speaks to the family in Wantagh, Long Island. WANTAGH, Long Island (WABC) -- There is a frantic search Friday night for a beloved member of a family on Long Island. Buddy the dog has been missing since Wednesday. He could be anywhere in the Nassau County Hamlet of Massapequa or beyond. For 9-year-old Julianna, the worst part is not knowing. Not knowing if her dog Buddy is alright, and not knowing if he'll ever come home. "I don't know what to do, because he's lost, and he's probably really sad, and hurt, and I hope he's going to be okay," she said. Buddy is part Labrador, part Beagle. 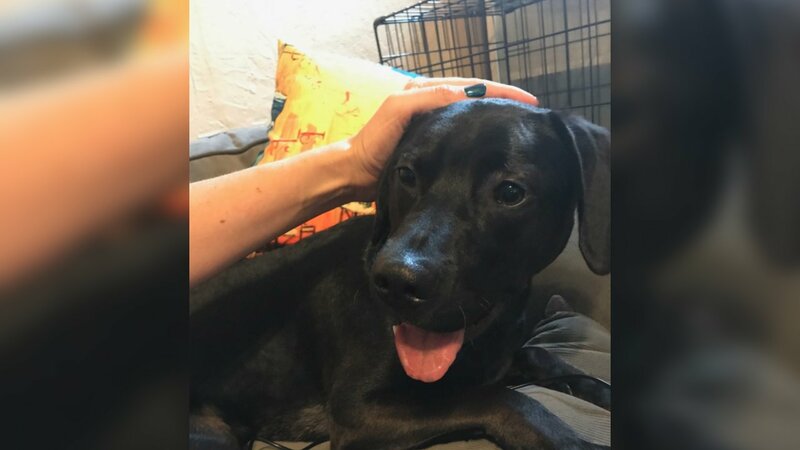 The 1-year-old dog was left with a local dog sitter hired through a web service known as Wag, while Julianna's mom took Julianna and her brother Jack on vacation to Disney World. But two days later, she got a phone call from the dog sitter. "She said, 'I have really bad news. Buddy got out and I can't find him," said Mary Ellen Humphrey, dog owner. ""I said, 'Oh my God,' I was freaking out." "I was devastated. I started crying," Julianna said. With that information, they ended their vacation six days early. The dog was last seen at John J. Burns Park in Massapequa, less than two miles from where he escaped. Mary Ellen says there were dozens of sightings on Wednesday, but since then, nothing. Christopher Flesch lives nearby and was searching the park with a flashlight after hearing the story on Facebook. "I have two dogs at home, and if I lost one of my dogs, I would want people going out and looking for my dogs," Flesch said. 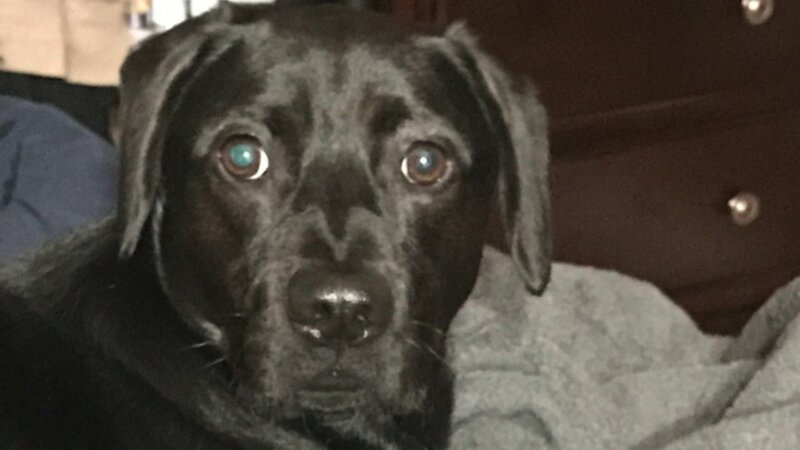 A spokesman for Wag says the company is determined to find Buddy, even searching the park with drones and posting a $1,000 reward. "The woman was very nice and she's been looking for days for him. I feel bad for her too," Mary Ellen said. Julianna says she isn't sleeping well. Buddy usually sleeps at the foot of her bed. "I feel very sorry for Buddy and I hope he's okay and will be returned to us soon," Julianna said. "I really want to have him back."